Innocent World's "Westminster" series items now in stock! As seen in last month's KERA magazine, we now have the Westminster Abbey-inspired stained glass print series from Innocent World in stock! Included in this shipment are the Corset jumper skirt, the Choir jumper skirt, the regular skirt, overknee socks and ribbon hair clips. Add your own blouse or choose one of ours for a full coordinate! Some items did sell out on reserve, so hurry before it's all gone! Check out all of our Innocent World items, or take a look at our New Arrivals page for these and other new products! Newly stocked items including Sweet Cherry & Berry sets and more! We've just received a small shipment of items from Baby, the Stars Shine Bright - these are items we've been waiting for for a while, including some great coordinate sets at a great price! 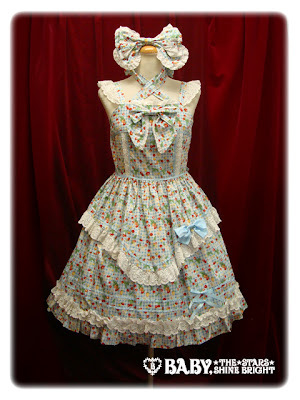 The Sweet Cherry & Berry jumper skirt/headbow sets are just $89 - while supplies last, of course! We have these in both black and saxe blue check patterns. We also received the beautiful Lace Noir Jumper Skirt from Alice and the Pirates, a couple more Wiz Me Over the Rainbow Jumper Skirt II's and the EAT ME Hair Pins. Check our New Arrivals page for all these items! Merry Making in the Ghost Town Jumper Skirt II increased production! Those of you who were disappointed to miss out on a Jumper Skirt II from Alice and the Pirates' latest Halloween print, rejoice! Baby, the Stars Shine Bright has decided to increase production! As of this writing, all colorways are currently available. That may not last long so we recommend taking action immediately if you'd like one, as it still is first come, first served and stock may sell out again at any time. But you have another chance! The price is still $265 plus shipping. Please check our reserve policies and then email us to place a reservation. 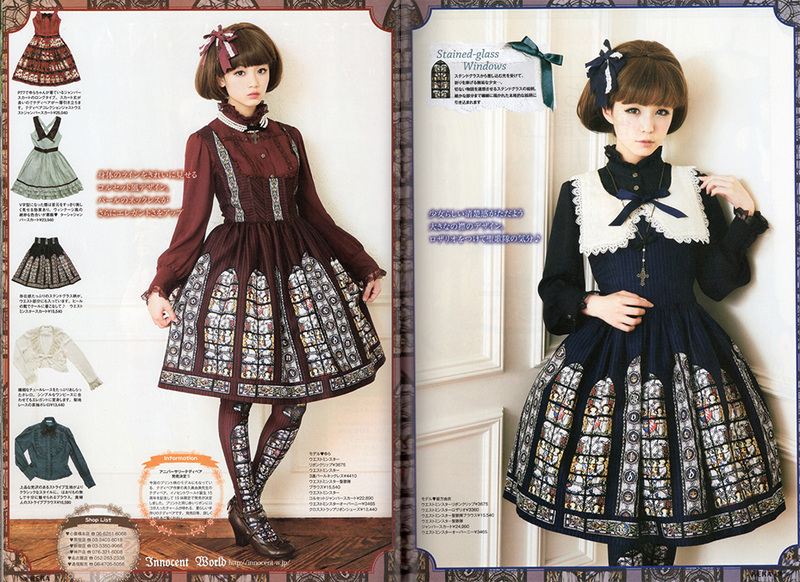 Two new special Victorian maiden items are now up for reserve! These always sell out quickly so order early! We also do not stock these in our store, so reserving is the only way to get them. After this date, we can no longer guarantee stock. 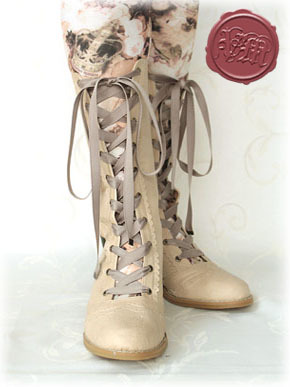 Sizes from 22.5 - 24.5 (converts to US womens' sizes 6 - 8. Reservations officially start on June 14th, but you can submit your requests starting now. This will help ensure that you get exactly what you want. As always, we cannot guarantee that we can get enough of any particular item until we have confirmation from BTSSB, but ordering early puts you higher on the list. Reservations officially start on July 12, but you can submit your requests starting now. This will help ensure that you get the items you want. As always, we cannot guarantee that we can get enough of any particular item until we have confirmation from BTSSB, but ordering early puts you higher on the list. 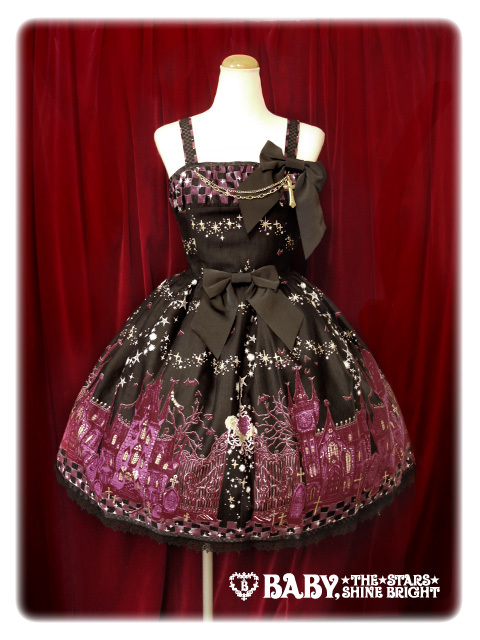 New PUTUMAYO items now up for purchase! If you haven't checked out our homepage today, then you'll want to visit our PUTUMAYO collection page to see all the new items we received from them this week, including the popular cat-themed Night Walk One-piece! We've also got various other new dresses and skirts, plus many accessories including Alice-themed rings and earrings and popular restock items like the Pearl Belt (been a while since we last had that one!) and Orb Watch Necklace. Hit up the PUTUMAYO page to see it all - it's all in stock now and ready to ship! Misako x Midori BTSSB store video coordinate now for sale! These are the same items featured in the video, and they really did pick everything themselves! Some items took us a while to get because they were literally the last ones available. More info on the product page!